Absolutely love this program. Informative, humorous, and enlightening. 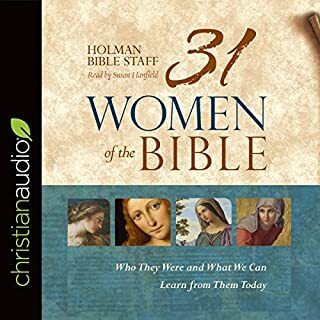 I recommend this book for family studies. 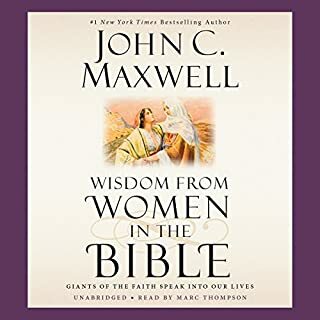 This book sheds light on the many ways women, influence and impact within the world. Loved it, quickly drew me in. A lesson worth learning and listening, more then once. Teaching a long awaiting question, How do I pray and change my life. Effective read. A great opportunity for personal growth and challenge to thought patterns and progress for consistency. 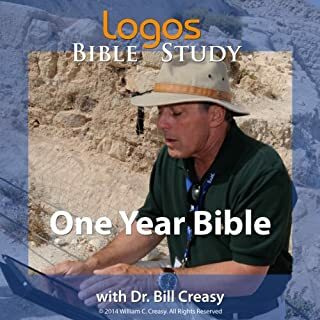 If you could spend a few minutes with the giants of faith in the Old Testament in person, what lessons would they share with you? 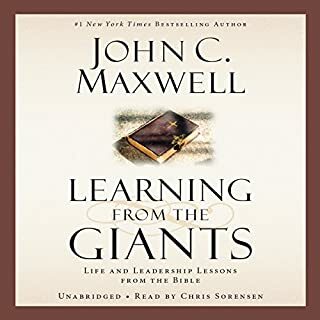 In Learning from the Giants, John C. Maxwell draws on 50 years of studying the Bible to share the stories of Elijah, Elisha, Job, Jacob, Deborah, Isaiah, Jonah, Joshua and Daniel. These people fought and won epic battles, served kings, and endured great hardships for God to come out on the other side transformed through His grace. Great lessons to live by. Clear and easy to follow. Recommended for leadership in life. Wisdom, easily received in a great story and reading. 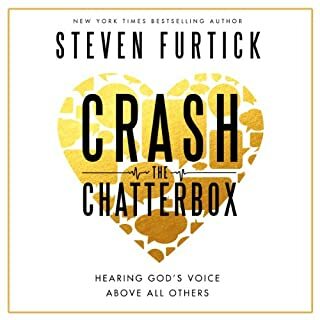 Recommended for everyone, words don't fail. 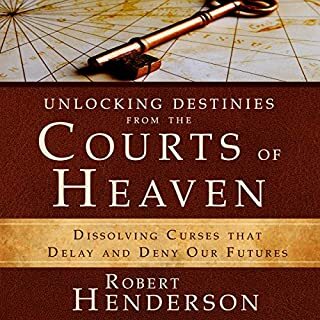 This devotional guide focuses on the various names and titles of God, ones that reveal him as our Creator, our King, the Ancient of Days, our Rock, our Refuge, our Fortress. 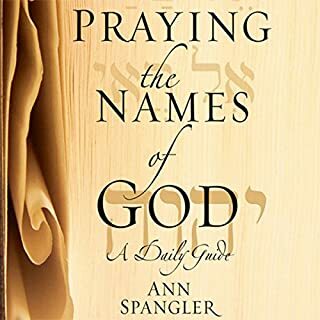 El Shaddai, Elohim, Adonai, El Roi, El Elyon, Yahweh, Abba are just some of the names that can lead us into deeper prayer and a more confident knowledge of the character and nature of God. 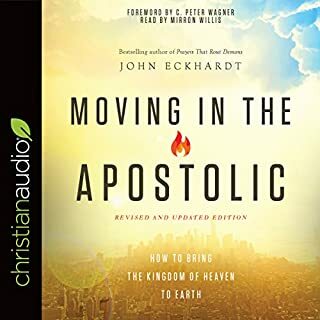 How do we practice II Corinthians 10: 3-5, "tearing down strongholds by captivating our minds with the knowledge of God"? 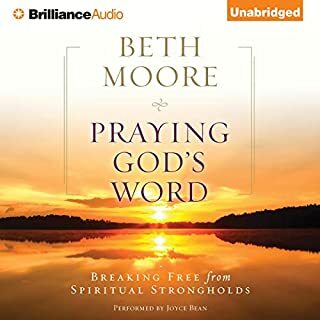 Beth Moore tells you how in Praying God's Word. 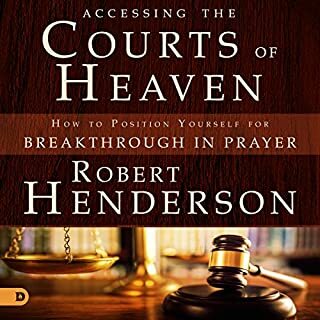 A topical prayer guide addressing 14 common strongholds and what Scripture reveals about each of them, Praying God's Word presents Scriptures in prayer form to be incorporated into your daily prayer life.